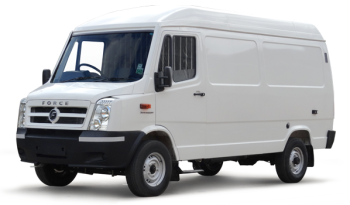 Low floor height for easy loading and unloading. 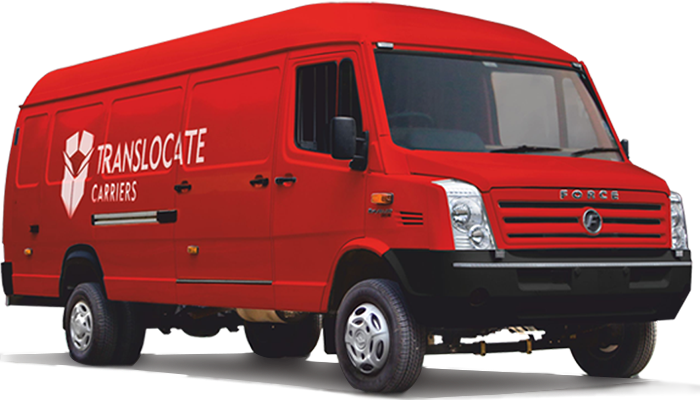 Large branding area available on the body. 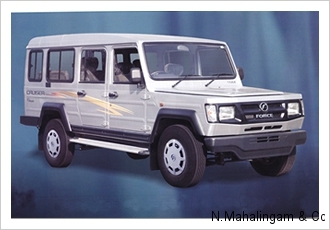 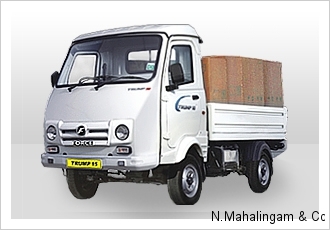 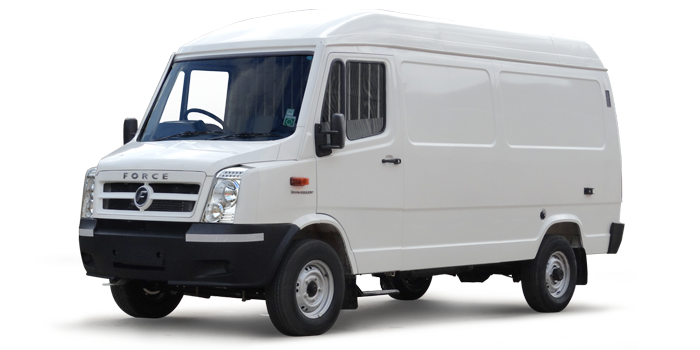 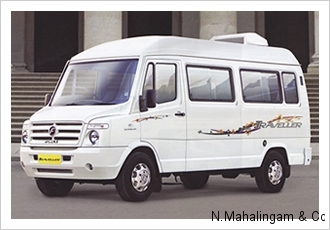 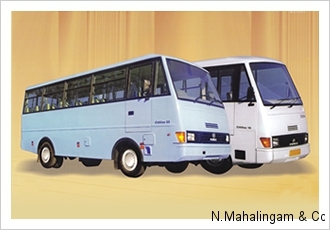 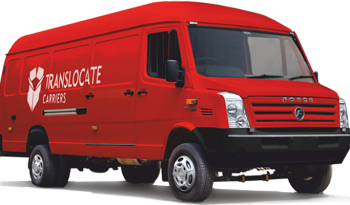 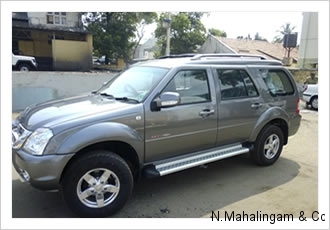 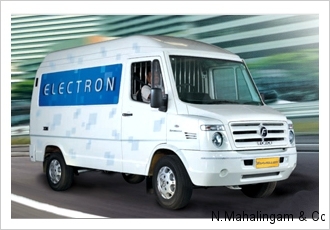 Suitable for cargo and logistics, FMCG, Mobile service van, cash van, white goods etc.